Win 4 tickets to Tinker Bell at Adventure Theatre MTC! Everyone knows the story of Peter Pan. Or, at least, everyone thinks they do. But unless you have heard it from Tinker Bell’s point of view, you really have not heard it at all. 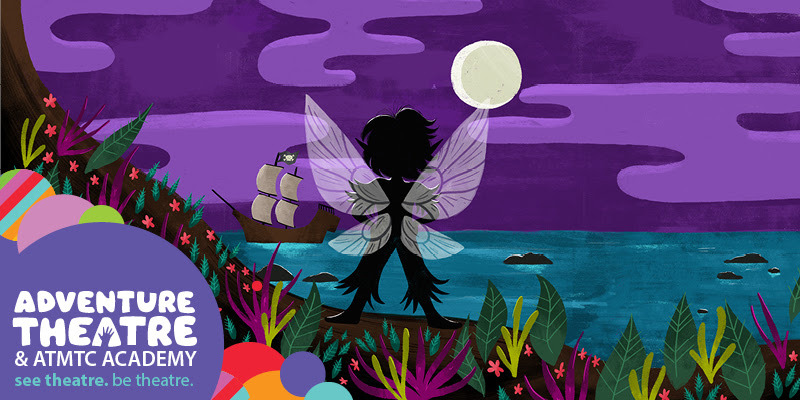 A new twinkling light shines on all the characters you love including, Wendy, the Lost Boys, Peter Pan, Smee, and the nefarious Hook from a feisty fairy’s point of view. 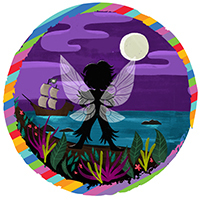 Based on the works of Sir J. M. Barrie, adapted for the stage by Patrick Flynn, directed by Nick Olcott, Tinker Bell is recommended for all ages. For your chance to win, enter your information below (Limited to one entry per email). A winner will be drawn on Thursday, June 21st at 5 p.m. The winner will have 12 hours to claim their prize before another winner is drawn. Make sure you are following us on Facebook, Twitter, and Instagram @adventuremomsdc so you don’t miss out on more of our exciting upcoming giveaways or guides (& reviews) to local adventures! General Admission tickets available here.